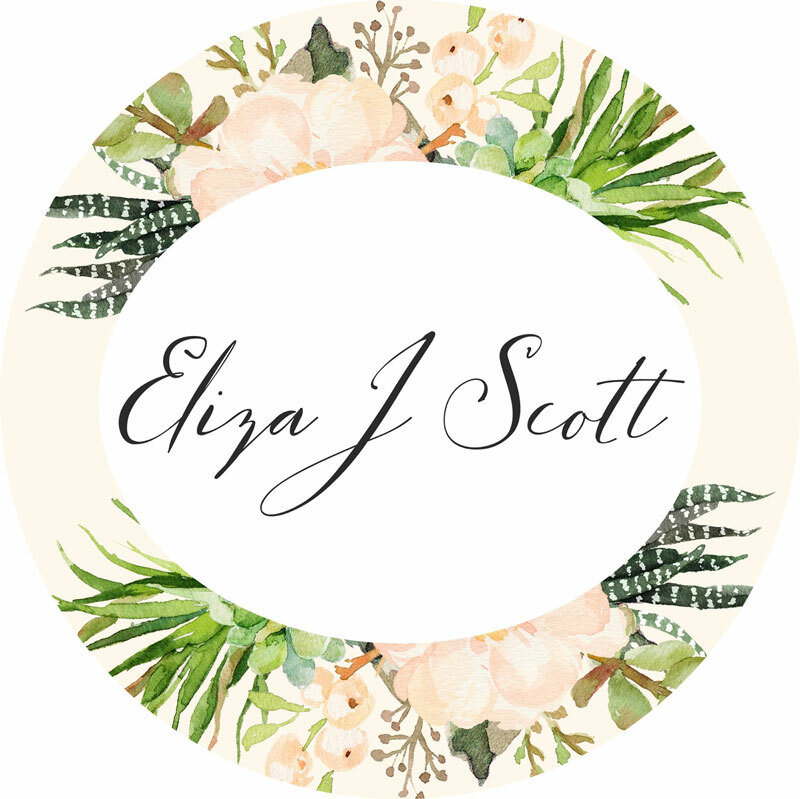 Hi, my name's Eliza and I'd like to welcome you to my blog. I live in a village on the moors in North Yorkshire with my husband, our two daughters and two mischievous black Labradors. When I'm not writing, I can usually be found reading, gardening, trying out new recipes (Jamie Oliver's are always popular in the Scott household), enjoying long walks in the countryside finished off by a visit to a teashop, or working on the renovation project we call home. Whatever it is that's keeping me busy, a good strong mug of Yorkshire tea and a couple of ginger biscuits are never far away.